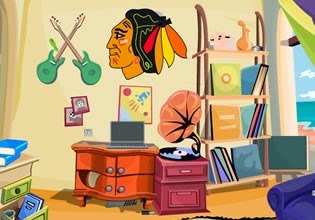 Multi Task Rooms Escape is another great point and click escape the house game made by TheEscapeGames. Search for puzzles solution and open the locked door of multi-task house. Good luck!